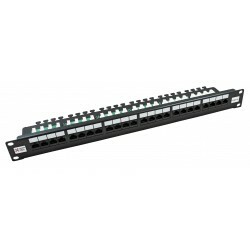 The ProSafe Gigabit Stackable Smart Switch family is unique in delivering the scalability, reliability, and performance growing small and medium-sized businesses need in an affordable and easy-to-manage package. 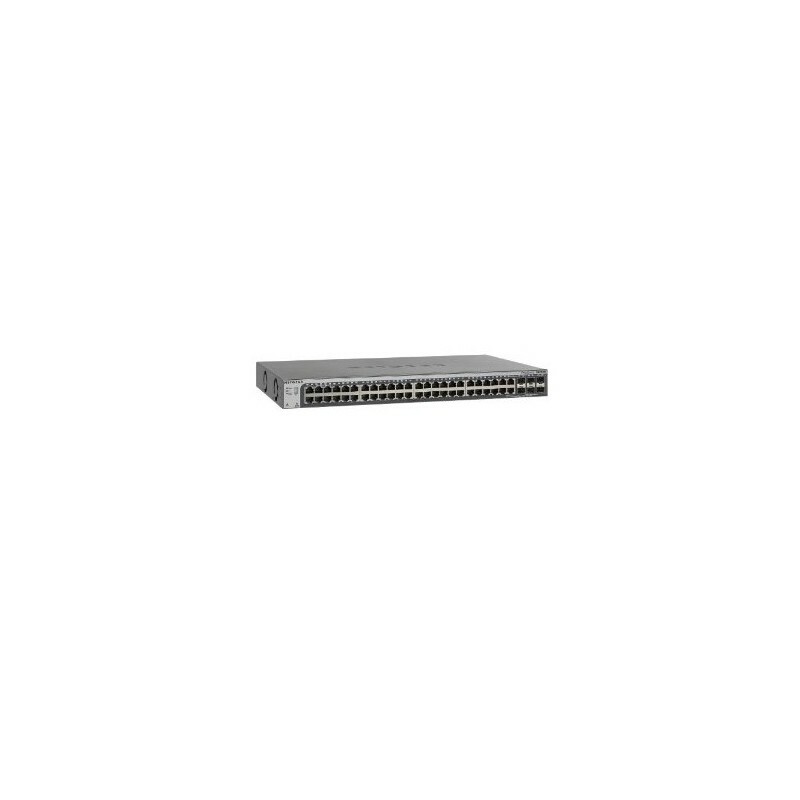 The NETGEAR’s Second Generation of these Stackable Smart Switches consists of 4 models in 28/52-port configuration with or without PoE option. 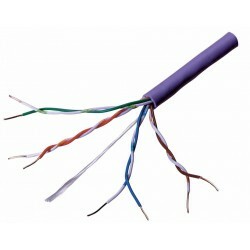 They come with more port density and a total of 6 SFP ports for fiber connectivity. Among them, 2 are shared, and the other 4 are dedicated for either stacking or uplinks. This new generation of Stackable Smart Switches offers more flexibility and scalability that will make it easier and non-interruptive for growing businesses to expand their network capacity. - Resiliency: Due to redundant stacking port connections, there is an automatic fail-over in case any switch in the stack fails, with rapid reconfiguration, thus preventing network downtime. - Hot-swappable: All switches in the stack are hot-swappable, and can be integrated or removed without disrupting the network. These Stackable Smart Switches come with a complete suite of advanced features for more robust security, higher quality of service and high availability. 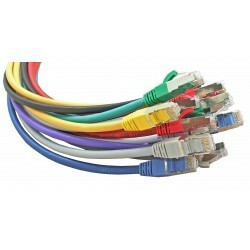 This switch is equipped with highly advanced features such as access control lists (ACL), static routing, rate limiting, IGMP snooping, and Dynamic VLAN assignment among others to provide a small and medium sized business with a network that is geared for growth while providing scalability and reliability. These switches also provide advanced features that provide more robust security to SMBs. - ACL filtering to permit or deny traffic based on MAC and/or IP addresses. Priority queuing ensures high-priority traffic gets delivered efficiently, even during congestion from high traffic bursts. Companies implementing network telephony or video conferencing, for example, need to be able to prioritize such voice and video traffic and other real-time applications over less latency-sensitive traffic to ensure reliability and quality. The ability to prioritize traffic ensures quality of latency-sensitive services and applications despite increasing traffic loads. Friendly to converged network with voice and video, the Stackable Smart Switches offers Auto Voice and Auto Video features that automatically configures QoS, Security and VLAN settings for IP phones and IP cameras. There are various easy and convenient ways to manage the Stackable Smart Switch. The new Stackable Smart Switches can be managed by the Smart Control Center software which comes free with the switch. With it, you can discover and manage all Netgear Smart Switches from a central location, conduct mass configuration and firmware upgrade. If you have other Netgear business products in your network, you can also use the NMS200, Netgear’s management platform for discovery and configuration of all your Netgear products in the network. For the peace of mind, these Stackable Smart Switches are backed by the NETGEAR ProSafe Lifetime Hardware Warranty and 1-year free 24x7 Advanced Technical Support*.